If you are a tea lover like myself, you will love this! 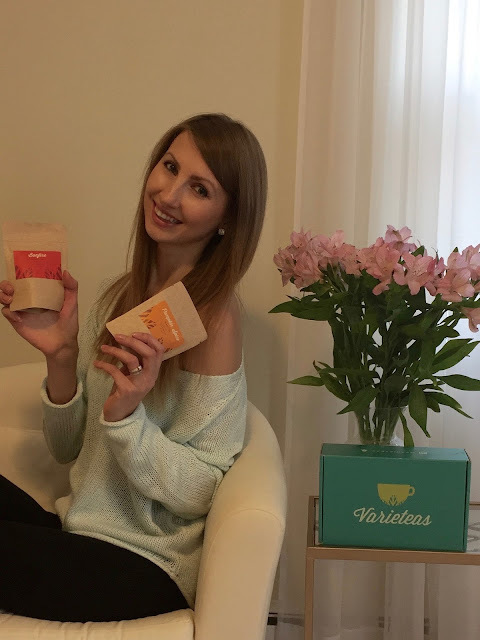 Recently I found a company that delivers tea right to you door. I'm so exited about this! No more going to the store and standing for half an hour in the isle trying to choose a new flavor. 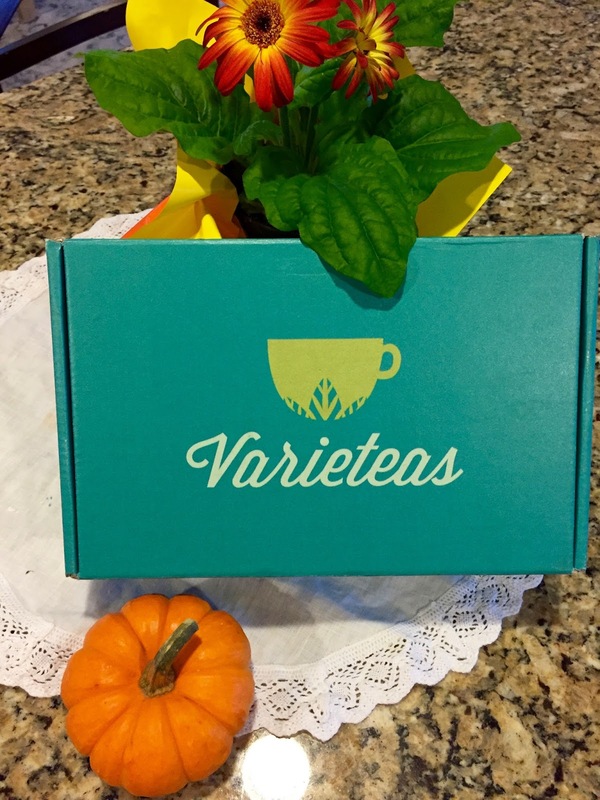 Varieteas offer you three different flavors every month. 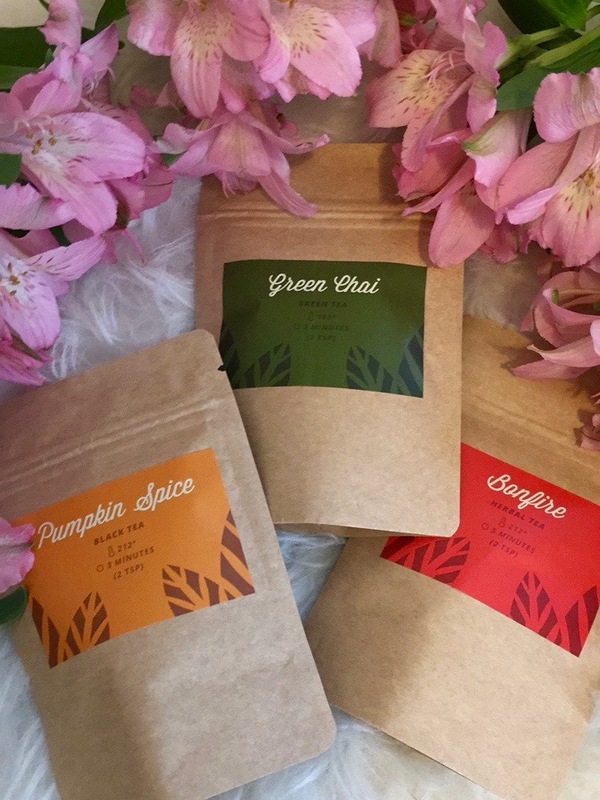 In November's box I received three pouches of tea: Pumpkin Spice, Green Chai, and Bonfire. They all smell and taste delicious. My favorite is Bonfire. It's a blend of honeybush hazelnut, cocoa nibs, cinnamon, clove, orange peel, apples and rose hips. Sounds amazing, right? You can buy just one box, or subscribe to have teas delivered monthly. I will definitely recommend the subscription because it will save you money. 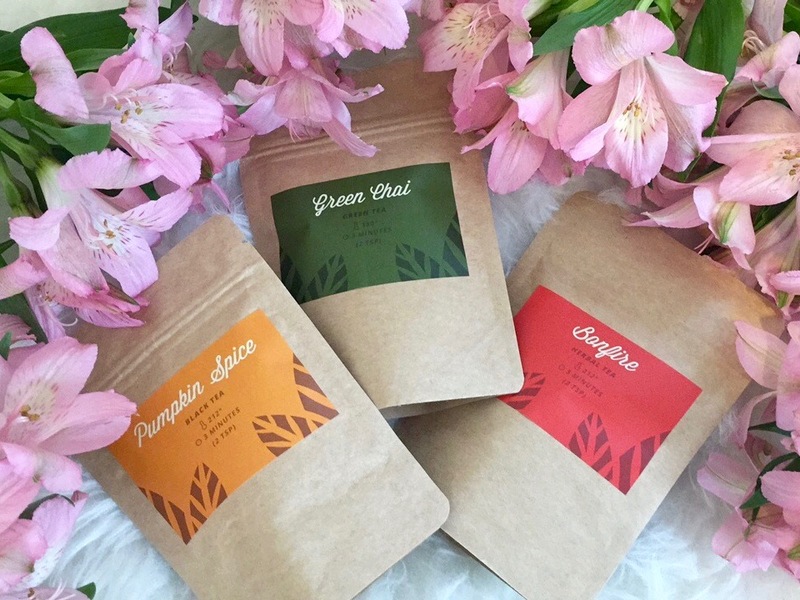 With the holidays on the way these teas would make a great gift. You can use ''styledbylesia'' code for 15 % Off your first month subscription. For more details go to www.Varieteas.co and I will go steep another delicious cup of tea for myself.